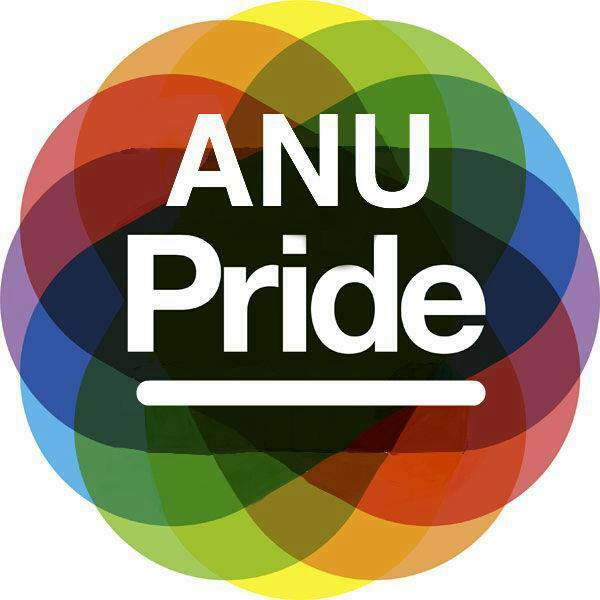 The Queer* Department provides services to all queer* students at the Australian National University. We run social events, advocate, and mobilise political campaigns. Be sure to check out the different parts and functions of Queer* Department through the tabs above! Thank you for an amazing O-Week! It was amazing to see so many new and familiar faces at our events! Stay tuned for out other events that are coming up.